Like other body cell skin cell is also made up of water. The skin is the largest organ of the human body, needs regular nourishment, drinking an adequate amount of water provides the proper nourishment to the skin. If your skin lack sufficient amount of water or it is facing dehydration, then your skin gets dry and flaky. The dry skin becomes more prone to aging or age spot and wrinkles. Your skin has the natural barrier that retains the moisture, and if this barrier function is disrupted, then your skin may become dry and sensitive. When you don’t drink sufficient amount of water you become dehydrates and when your body lost its hydration then like all the others cell skin also lost its optimum function. The human body contains 60-65% of water. Most of the organ comprises a large percentage of water in it such as the human brain, and blood cells are made up of more than 80% of water molecules, and human skin contains more than 60% of water in it. Hence drinking enough amount of water is good for the overall health. Water maintain the optimum moisture of the skin, also delivers the essential nourishment to it. Drinking adequate amount of water replenishes the skin cell and enhance the elasticity of the skin cell and delay the chance of aging and wrinkles. Drinking a fair amount of water provides the proper nourishment to the skin and protect your skin from several types of a problem such as psoriasis, wrinkles, eczema, and others. Drinking sufficient amount of water helps you in flushing out the toxic material from the body. This cleanses to keep your skin clear, removes out microbes or bacterial and protect your skin from the acne. 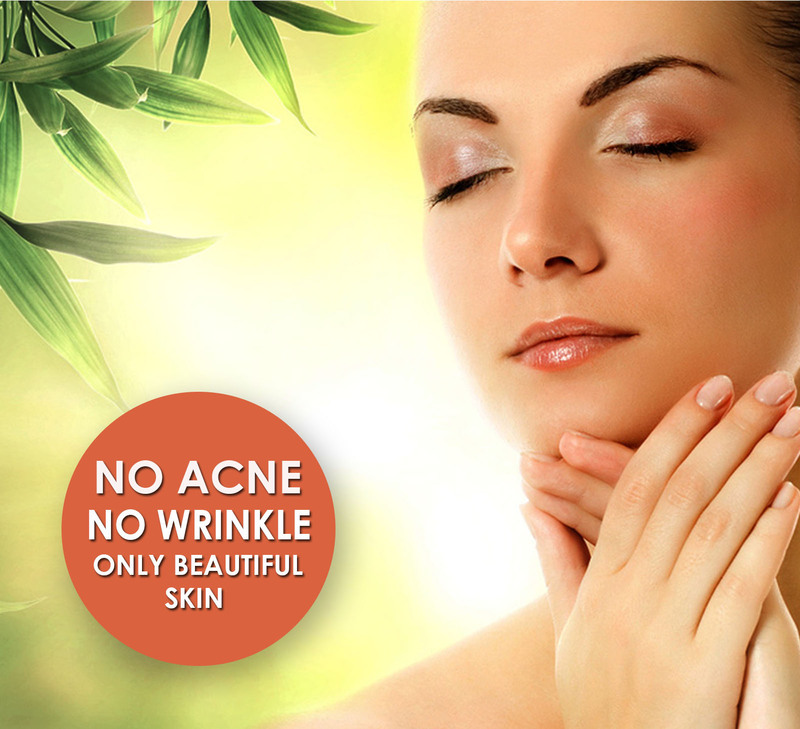 If your skin is oily, then the pores of the skin get to clog up which leads to acne. Drinking right amount of water balance the oils sitting on your face with moisture. Hence drinking right of water might be the simplest way to avoid acne. Drinking clean water is one of the essential element for the good health. 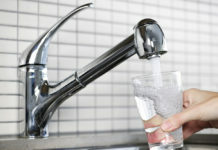 To maintain your skin health, it is necessary to consume contaminated free water. You should know that nothing is as crucial as water. In cities, chlorine is used to kills germs and bacteria in the public water supply. When you drink chlorine reach water, chlorine gets inhaled through the lungs. Chlorine strips the natural oil of the skin and leads to excess drying & frizz. Pure and crystal clear water is the lifeline of the Universe. All of us need water for the drinking purposes. Water hydrates the body and also helps in every function of the body such as digestion, removal of toxic material, brain function, circulation &, etc. Water also possess several health benefits hence drinking sufficient amount is much required. If you’re looking to improve your overall health including your skin and hair, then make sure that you drink sufficient amount of pure & healthy water every day. To get pure & healthy water use water treatment system. A healthy adult male requires about 3 liters of water every day whereas a healthy mature female to drink 2 liters of water every day.